19 available 19 items in stock. If you use your hobby knife a lot, chances are you will need extra blades. 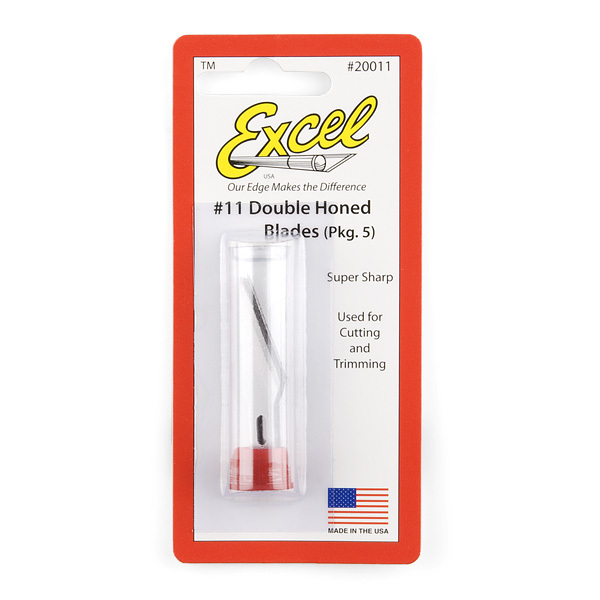 These #11 blades are very sharp and good for trimming all sorts of things. 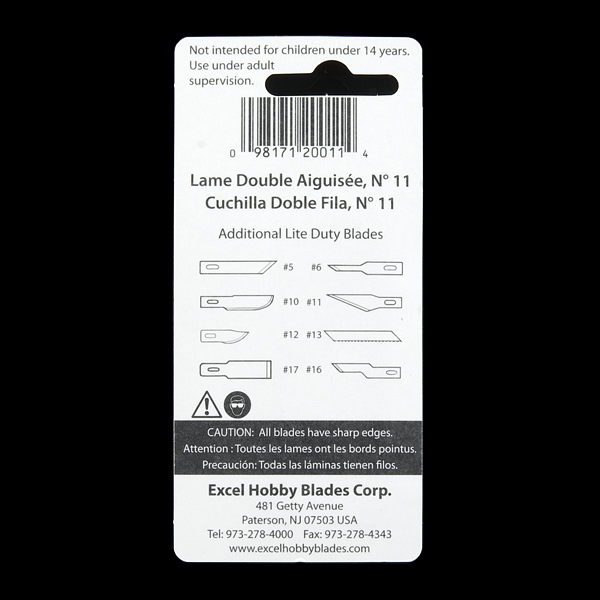 Each pack comes with 5 blades that work with our hobby knife listed below. 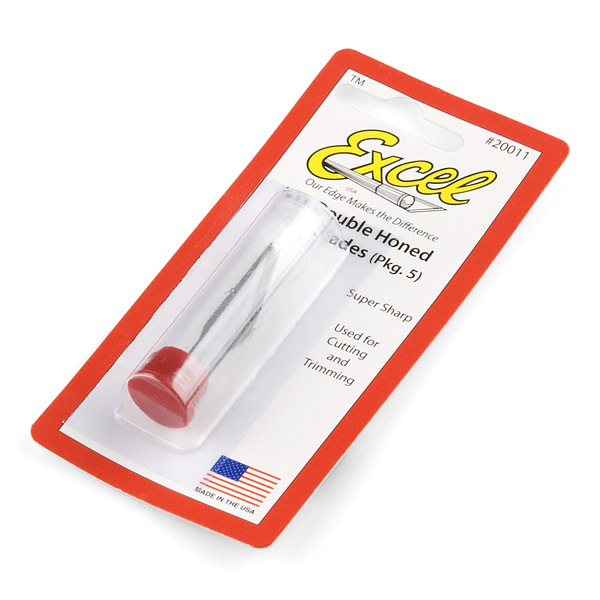 This costs the same as the hobby knife it self (with the blade). Why would anyone buy this? Edit: I missed the part where it says it comes with 5 pieces. You can ignore the bitter person below me..
Perhaps you should take up some other hobby that requires less actual thinking. Maybe because this comes with five blades, while the hobby knife comes with one? True, I haven't seen that it comes with 5 blades. Thanks!